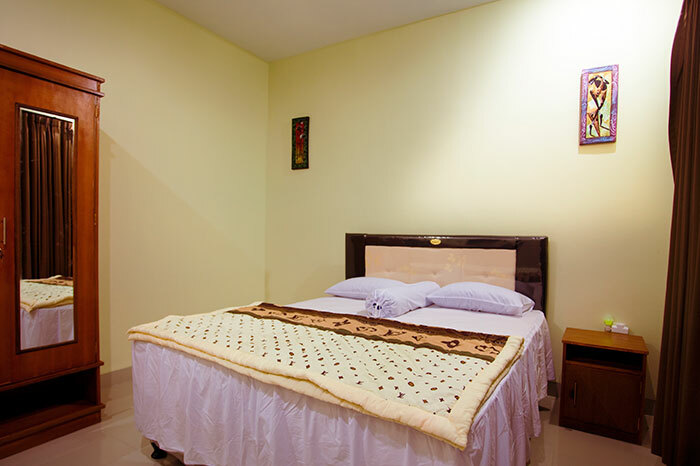 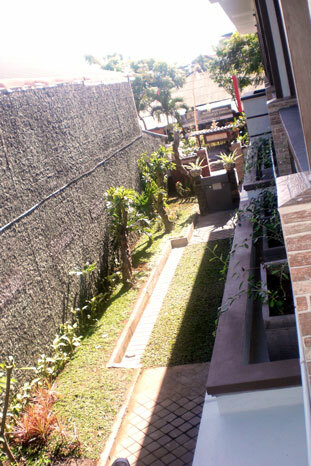 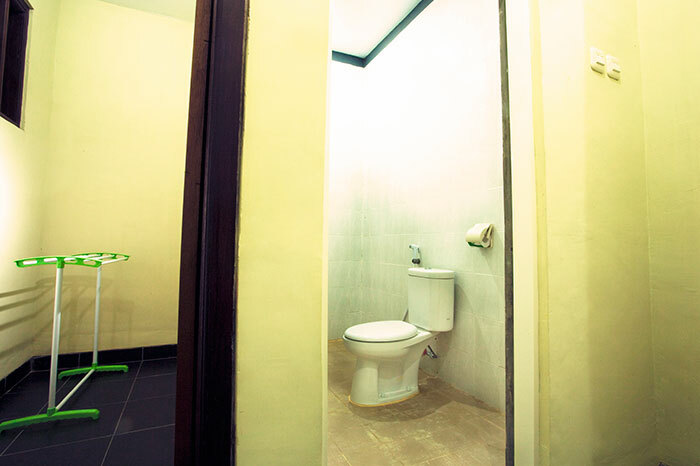 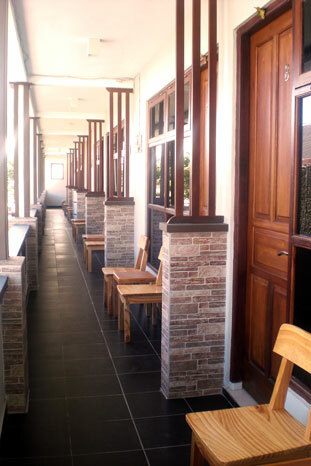 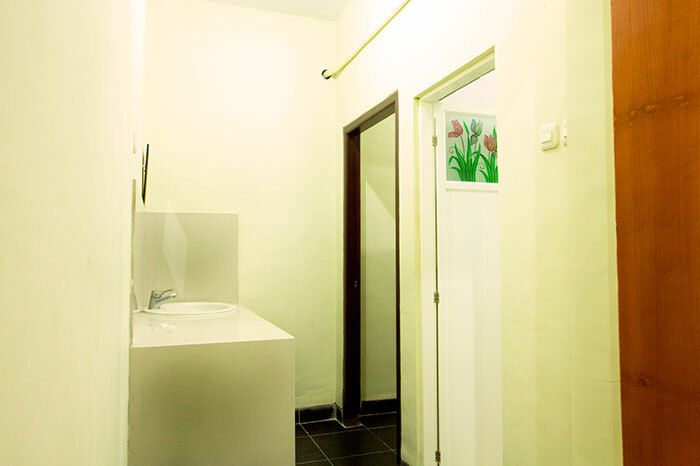 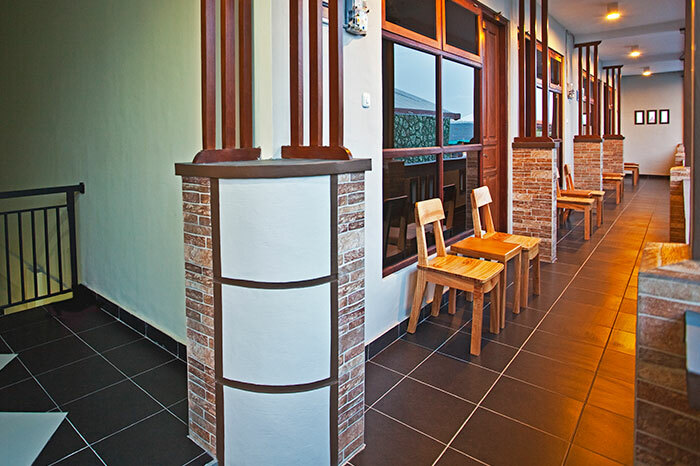 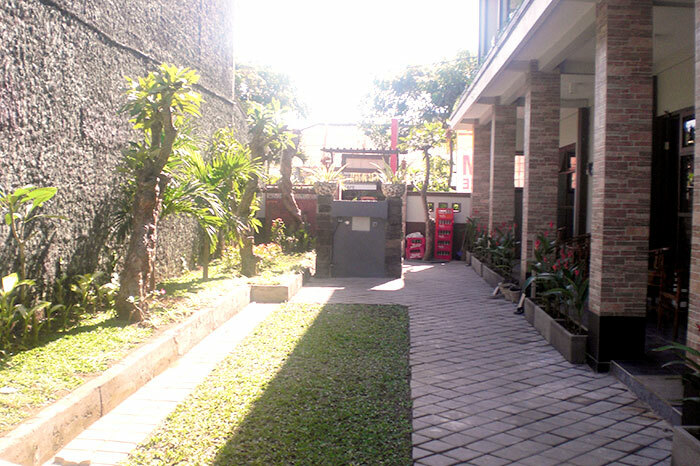 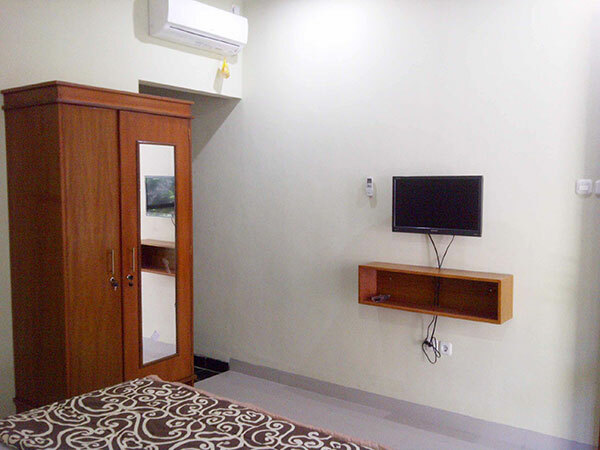 Located at Jalan Sunset Road Kuta. 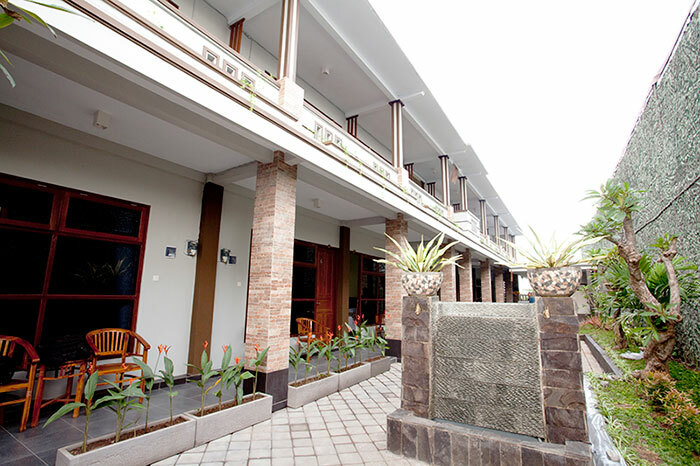 Very strategic and convenience location , near Siloam, Carrefour, Mal Galeria and surounded by a lot of best restaurants, 5 minutes to Kuta beach and Seminyak. 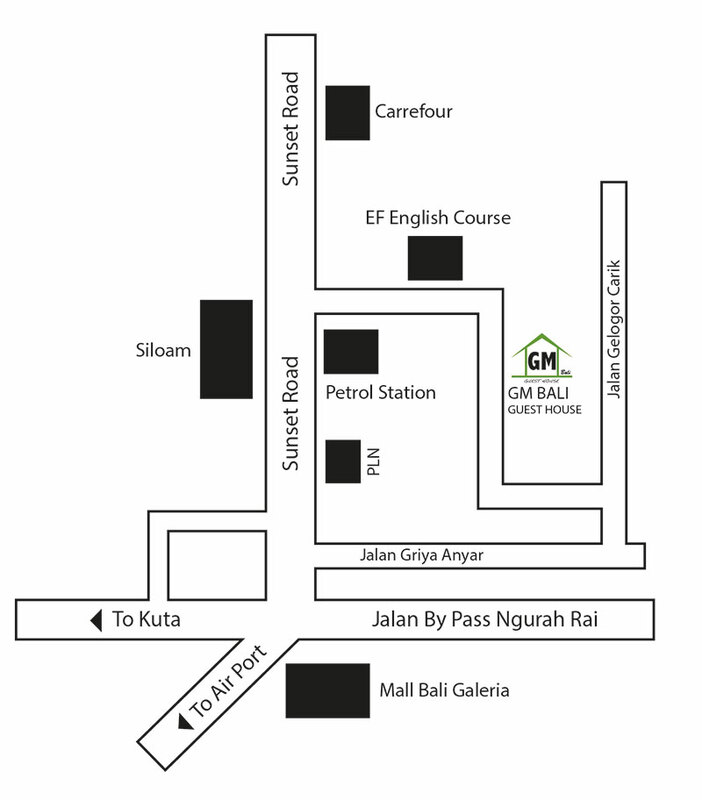 It only takes 15 minutes to Ngurah Rai Airport.